Comment: need a complete home inspection, including radon testing as soon as possible. Frederick Home Inspectors are rated 4.83 out of 5 based on 899 reviews of 29 pros. 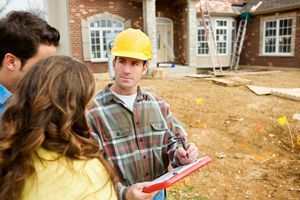 Not Looking for Home Inspection Contractors in Frederick, MD?